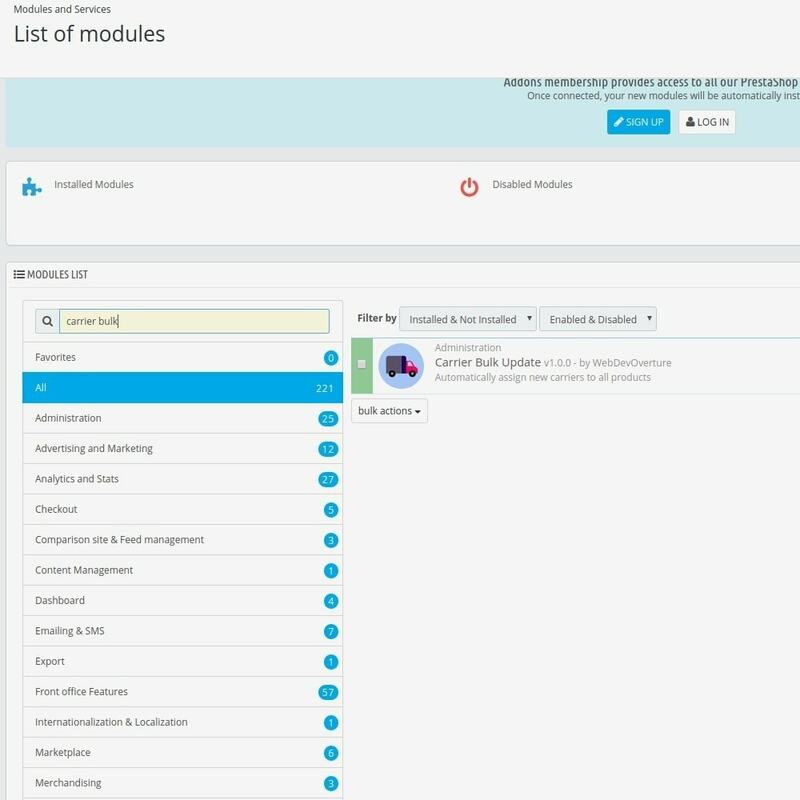 Assign carriers to product selected carriers list in bulk. 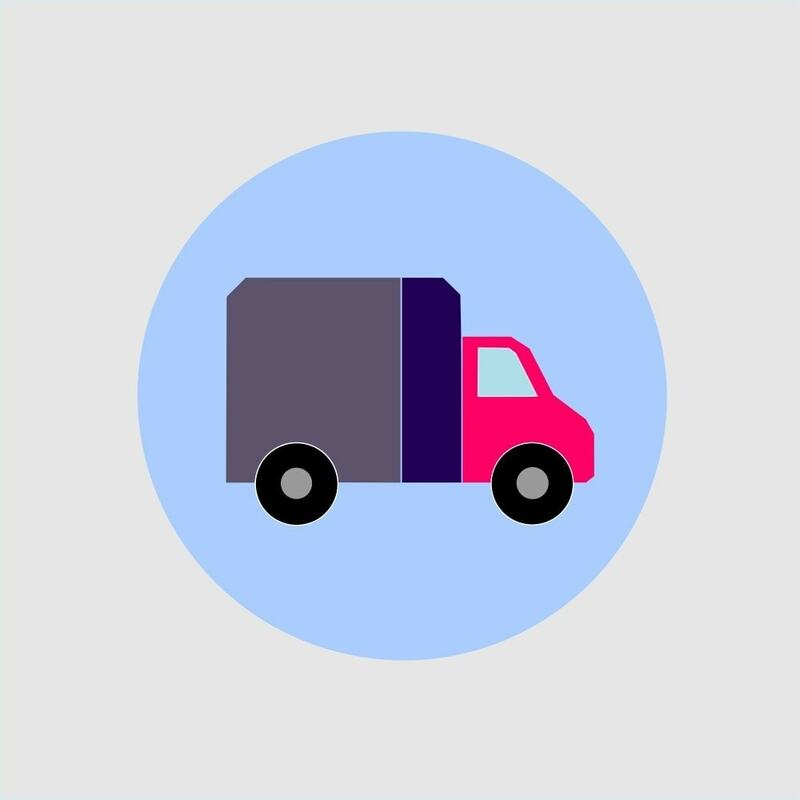 You may select to assign carrier by product category or by product ID's. 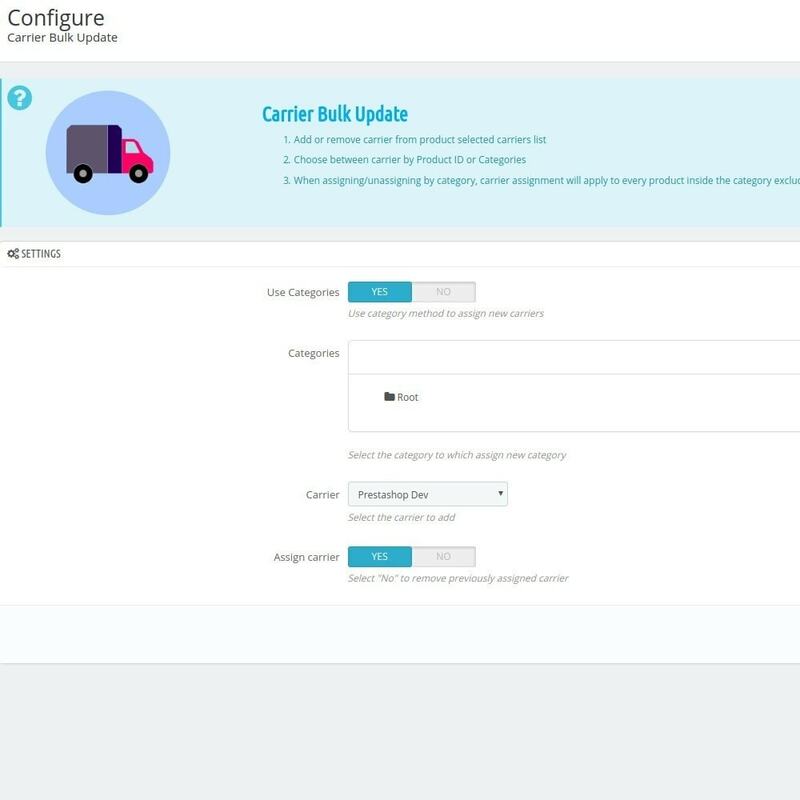 Adding and removing carriers from products in bulk saves a lot of time! Credit and debit card integrationPayPal Braintree is an end-to-end payment solution for accepting credit and debit cards through your site. Choose from various notable template options.